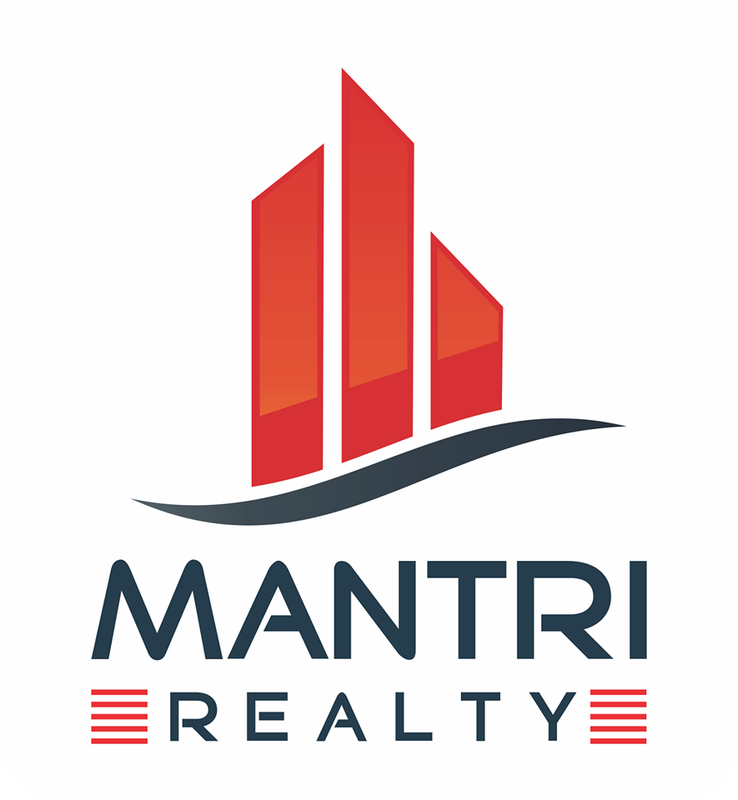 Mantri Realty Ltd is a prominent name in the real estate industry in India and was established in 1986. Their vision is to create the perfect homes with great quality construction and guarantee timely delivery of their projects to all their customers. They aim to be one of the leading names for both residential and commercial projects globally by developing signature real estate properties of superior quality. Mantri Realty’s most notable commercial projects include Square Mall, Mantri Matrix and Mantri Infopark while Mantri Serene, Mantri Premero, Mantri Royale, Mantri Imperial, Mantri City and Waterfront 2 are some of the company’s most notable residential projects. These projects have attracted the eyes of many for their superior design, flawless execution and great location advantages. Under the guidance of Chairman Mr. Sunil Mantri this company has carved a strong and reliable name for itself in the real estate industry in India. Mantri Realty believes in a Go Green Policy and is committed in providing the best of ‘green amenities’ in their projects. They are active supporters of an NGO that works for the advocacy and empowerment of disabled people.